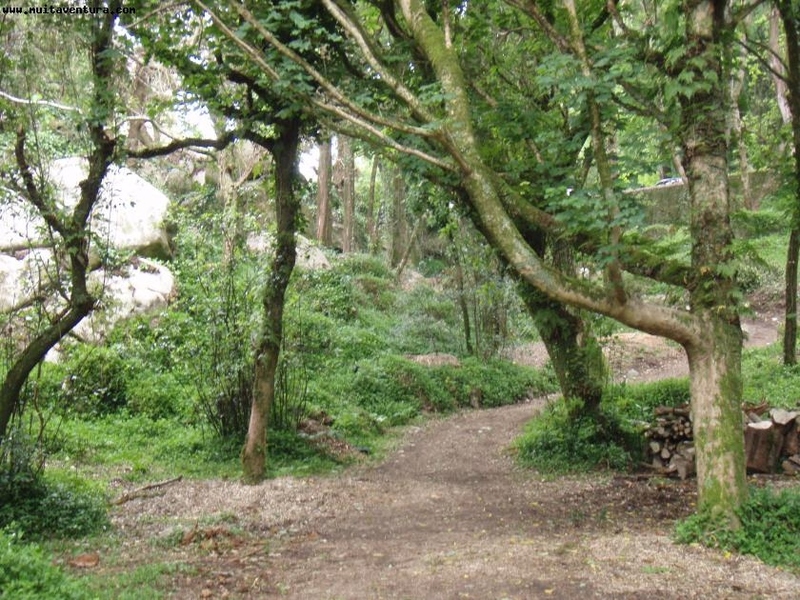 Do a pedestrian walk or mountain biking inrnwhich we provide a Outdoor GPS with the best spots of Sintra. Experience a GPS to run these courses in the Natural Park Sintra - Cascais rnappropriately framed in the Charter of Sport of Nature. 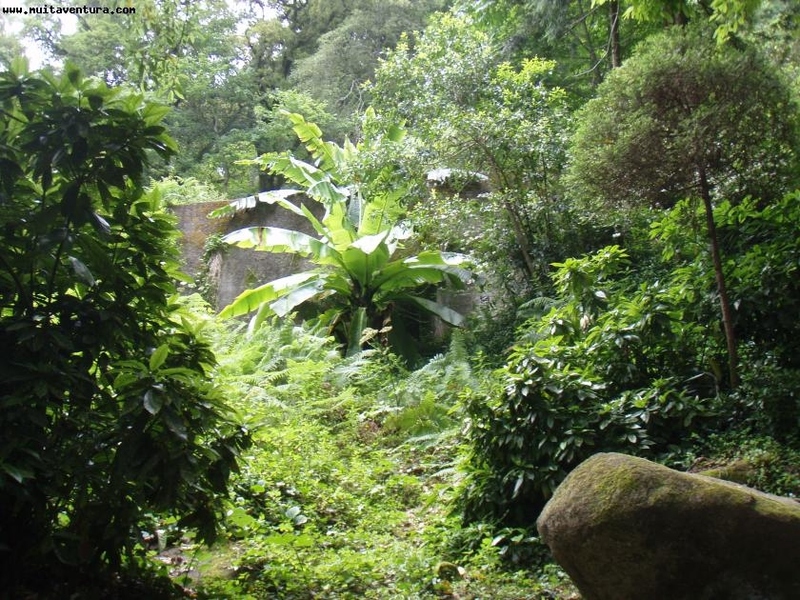 Beginning from our Muitaventura's store set out to explore alone or in familyrnthe several caches that we proposed and exchange gifts hidden in them. 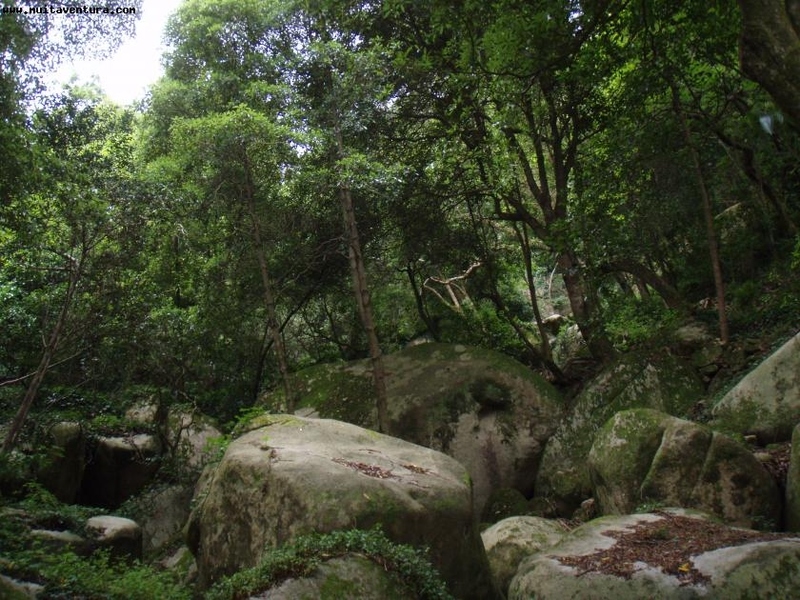 Discover "Serra de Sintra" through tracks or waypoints supplied by us. In thernalready known traditional Treasure Hunt let yourself be guided by this mode ofrnnavigation. 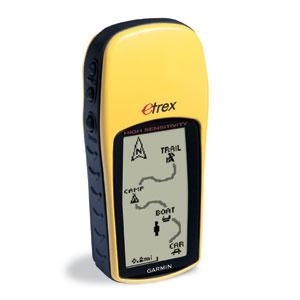 Note: GPS Etrex H available for rent.